Hope you have had the opportunity to take advantage of all the deals going on during the Nordstrom Anniversary Sale! IF you didn’t see my post yesterday, I shared all of my picks for clothes and shoes. 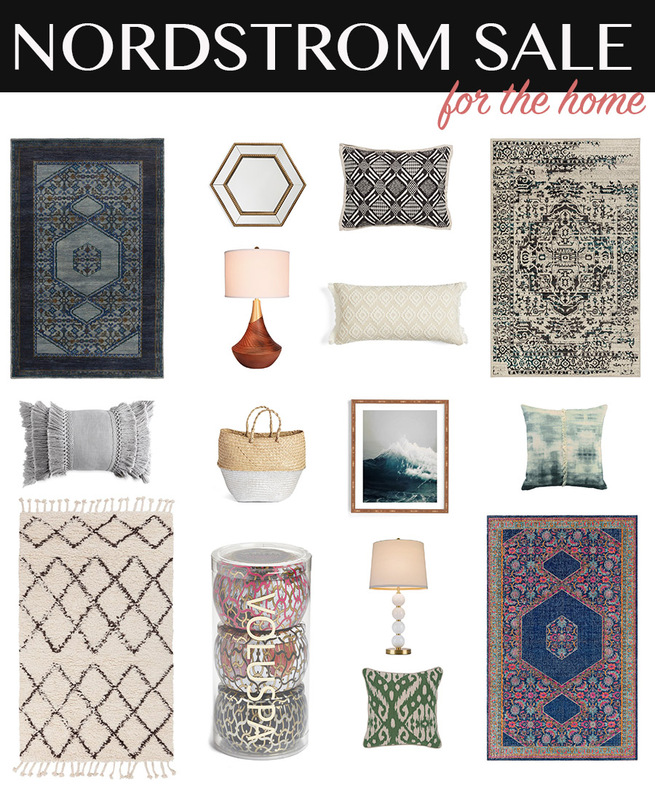 Today, I’m sharing my Nordstrom Anniversary Sale picks for the Home! There are so many amazing rugs, pillows, art, lamps, and accessories. Hope you can take advantage of the sales and get some items for your home! Just click on the picture to buy if you see something you like.